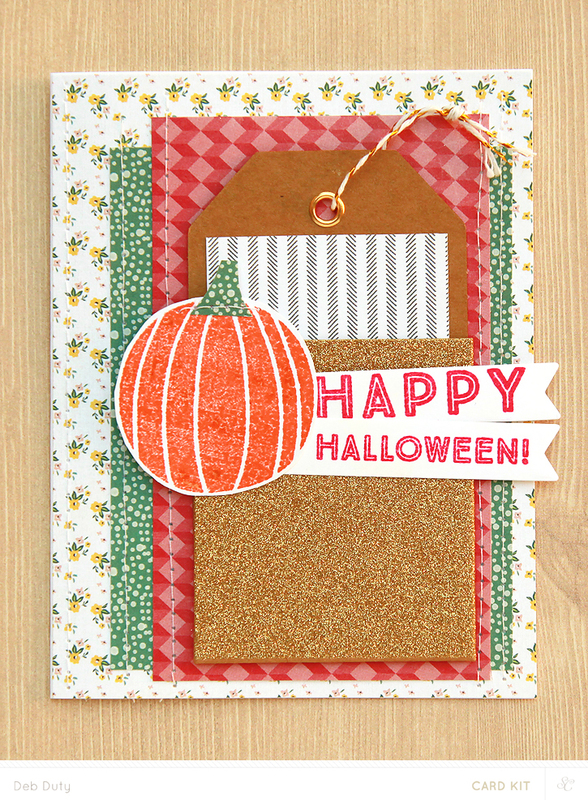 The Studio Calico October kits have been revealed, and if you like fall colors you will love these kits! 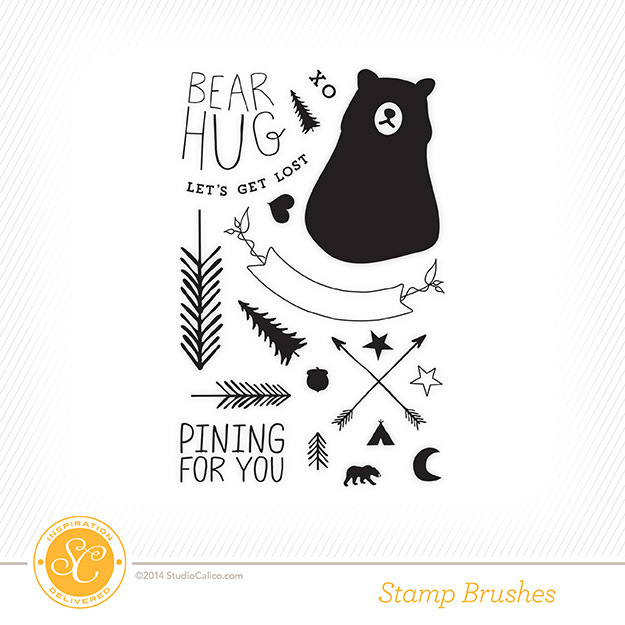 If you like stamping you're in luck because this collection of kits has some really fun stamp sets. 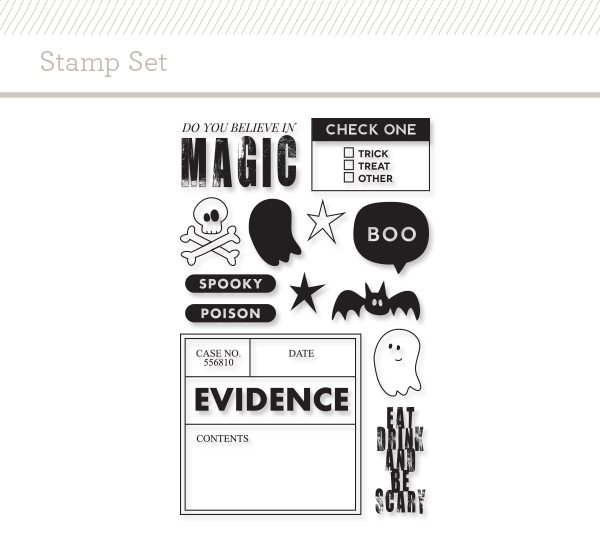 Here's a look at the stamps that are available. 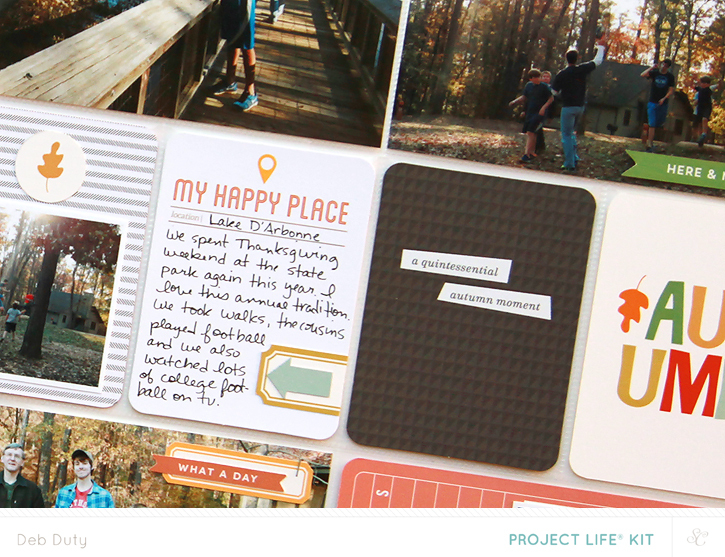 I worked with the Project Life kit, the card kit, the Forest stamp set and the Tea Time stamp set this month, and here are the projects I created with these awesome products! 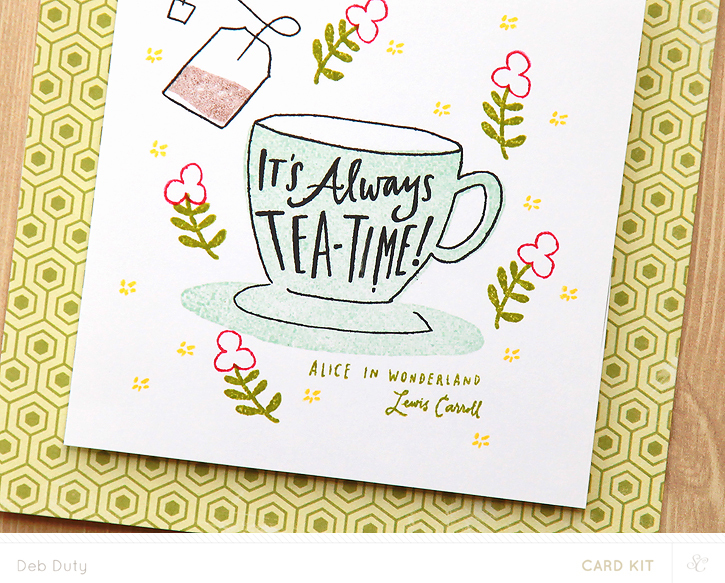 If you'd like to find out more about Studio Calico and the subscriptions available, visit the "how it works" page to learn all about it. 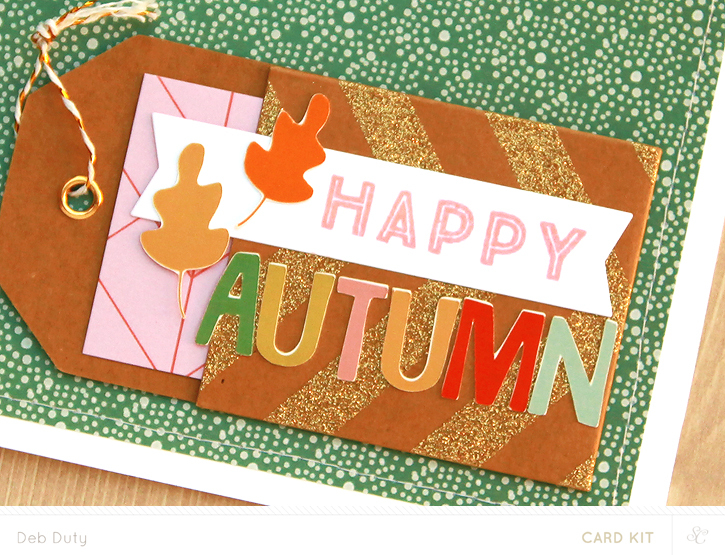 It's almost time for the reveal of the Studio Calico October kits, The Underground. 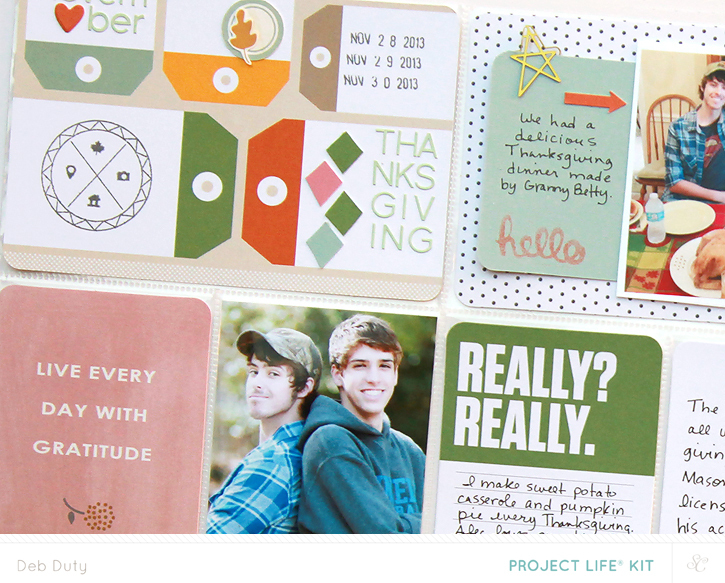 Kits go on sale tomorrow night at midnight Eastern or tomorrow at noon if you are a subscriber. 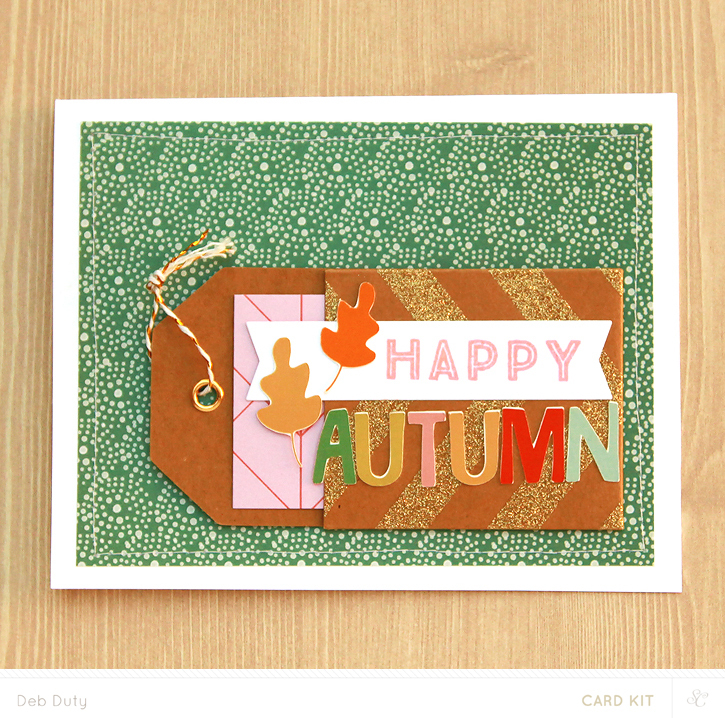 These kits are perfect for fall, my favorite season to scrap. 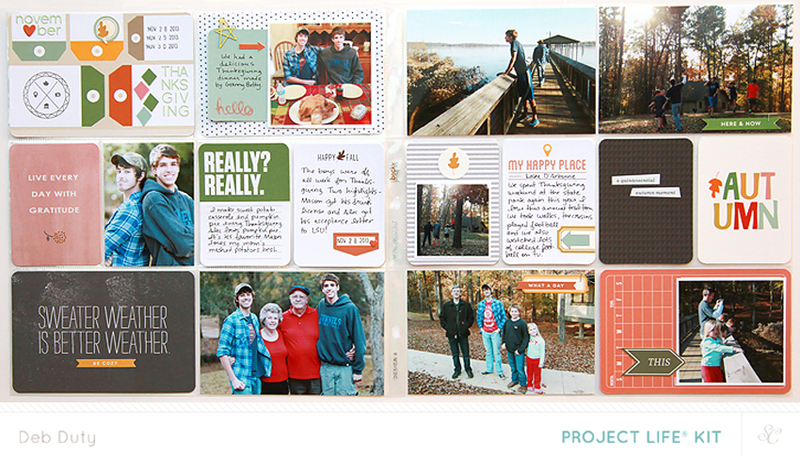 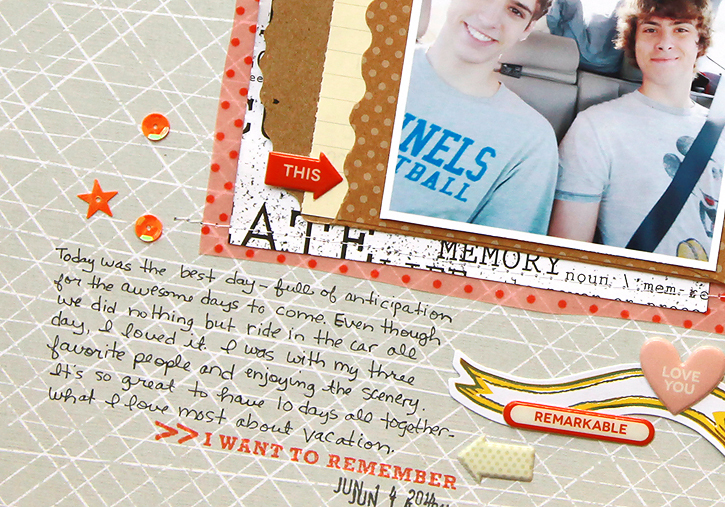 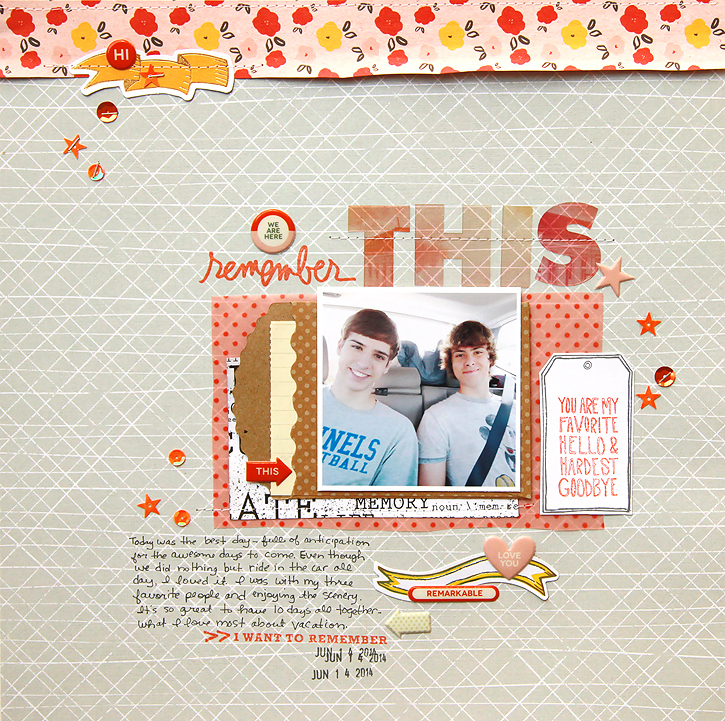 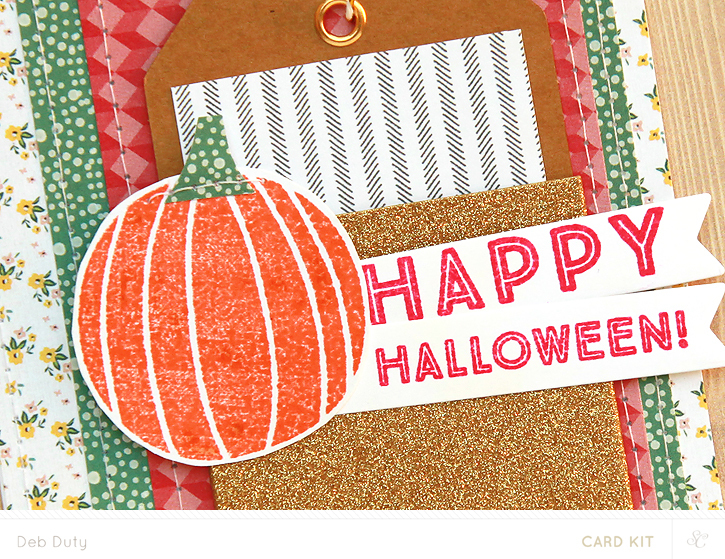 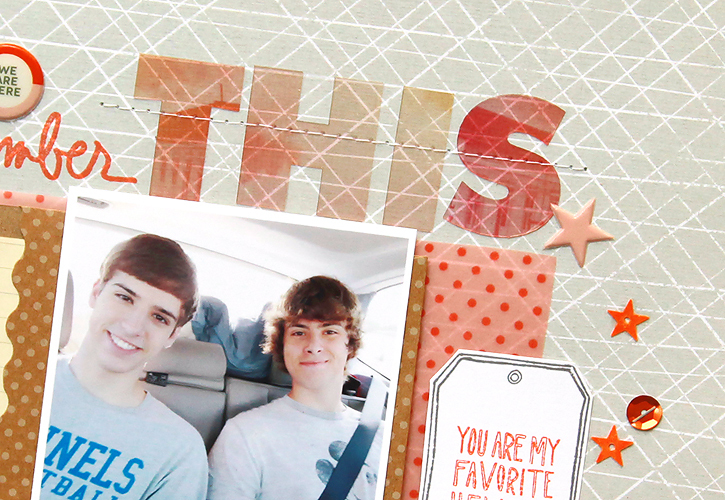 Here are some sneaks of what I made with the Project Life and card kits! 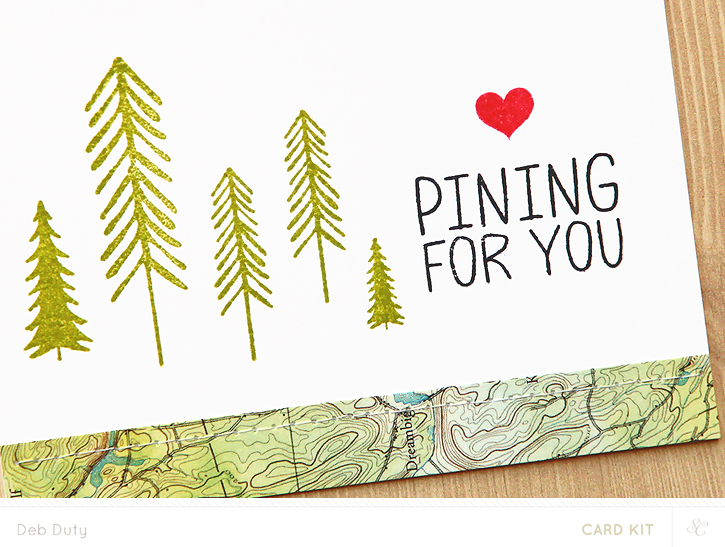 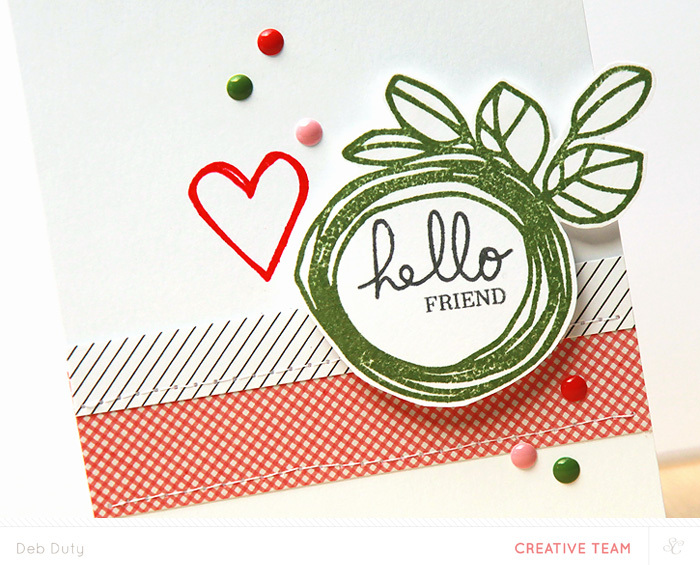 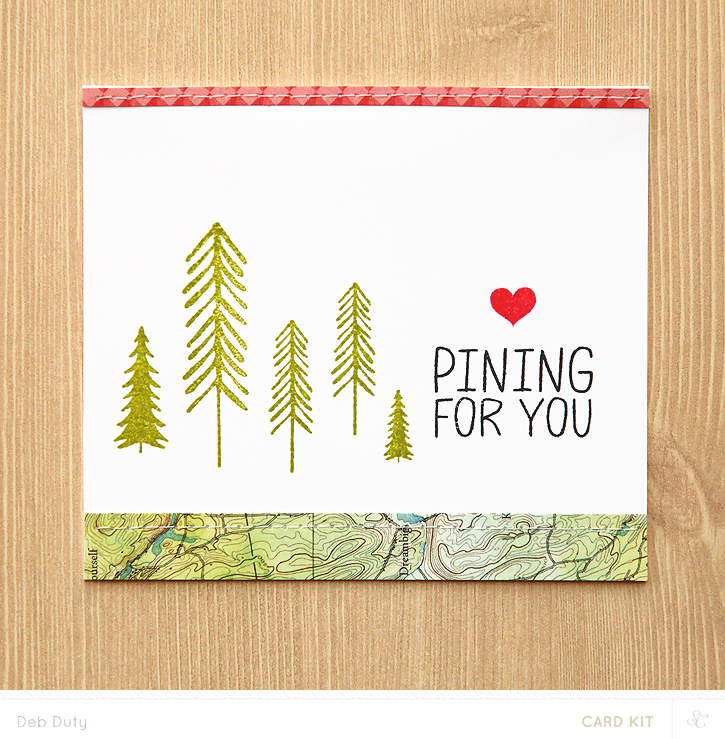 Studio Calico shares three sketches every Sunday on their blog - a card sketch, layout sketch and Project Life card sketch. 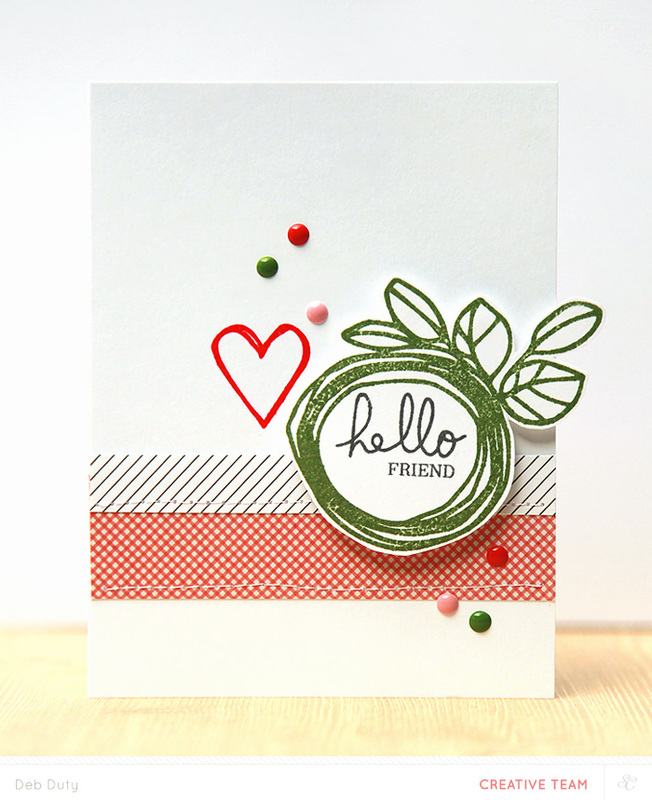 I had fun this week creating a card based on the card sketch! 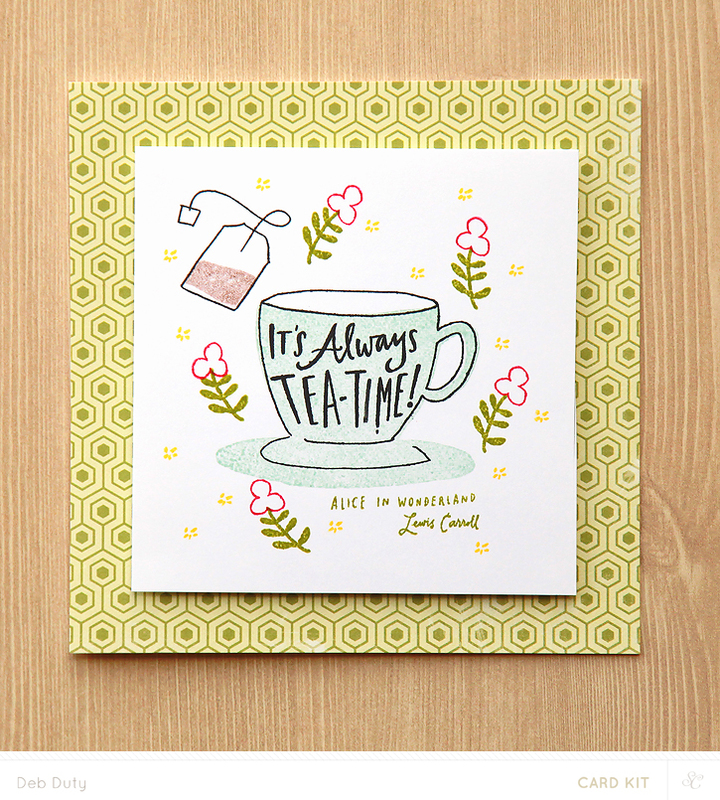 I used the Poet Society card kit and the awesome stamp from the Yeats Project Life add-on which unfortunately is sold out, but the digital version is available here. 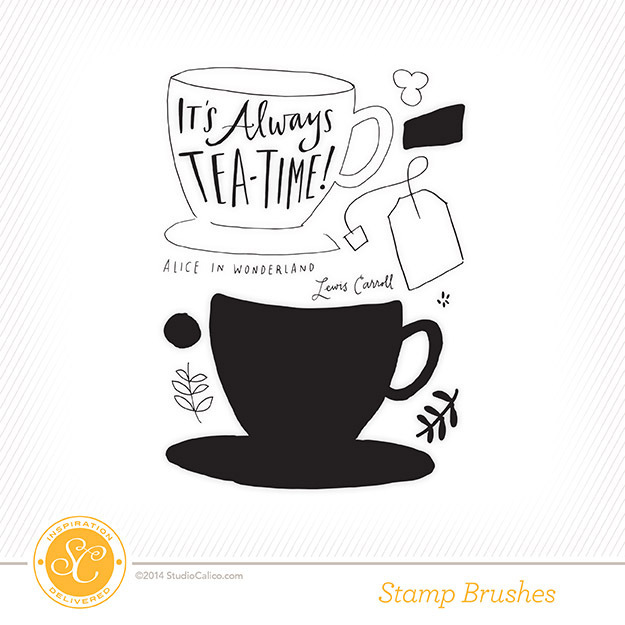 When I'm in a creative slump, I love to use sketches to get me going. 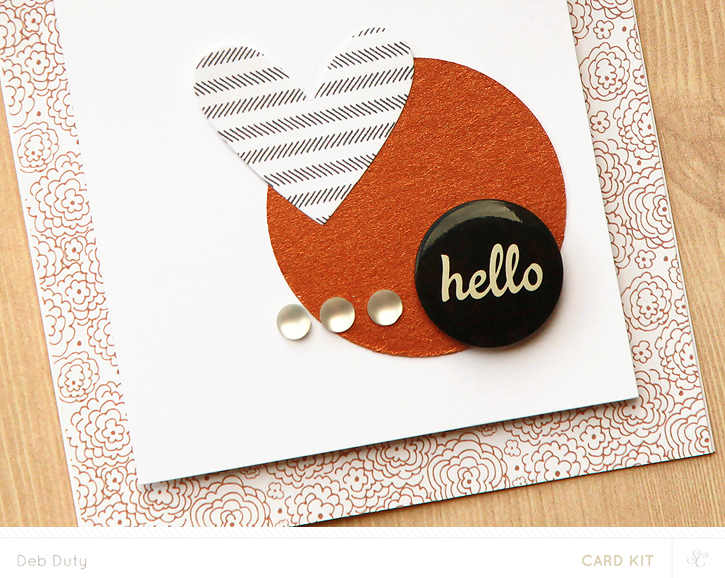 You can check out all the past Studio Calico sketches if you're needing inspiration!